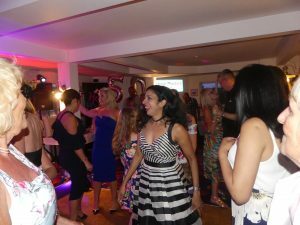 We play lots of 50th birthday parties as as well as countless weddings. 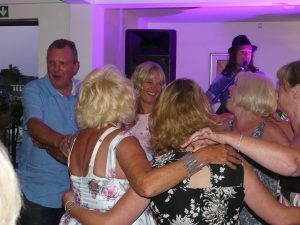 As a party band we pride ourselves in the detail of each event making sure all song requests are catered for as well as a tailored DJ service. 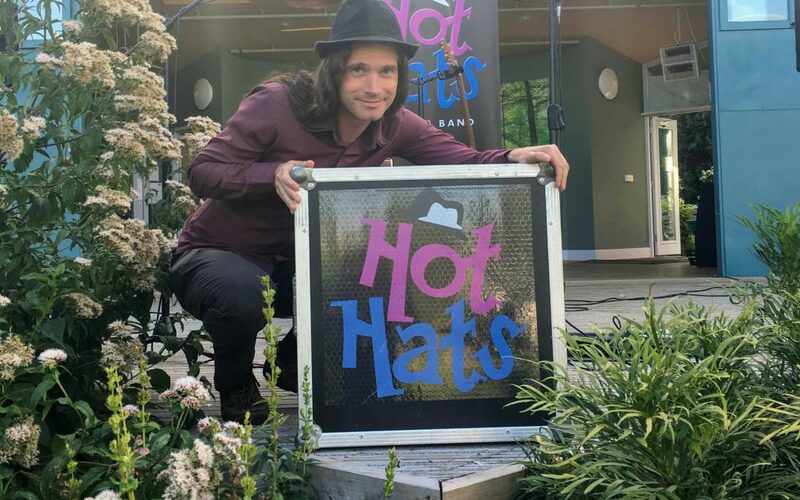 A 50th celebration is perfect for the Hot Hats playing music from the 60s – 00s making sure you and your guests of all ages have a fantastic night of entertainment. A 50th is memorable event to share with your friends and family. Here is a link to a few other ideas to help make your event that extra bit special. Below we take a look at some of the kind testimonials that have been sent to us over the past 12 months. 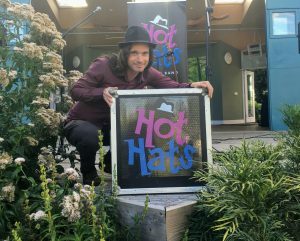 Always book the best 50th birthday party band the Hot Hats for your celebration. Huge thanks to Alfie’s Hot Hats for making my 50th birthday party a huge success. 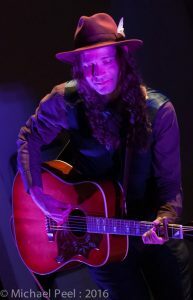 Their vocals and guitar playing were absolutely fantastic, with songs that ensured the dance floor was full from the moment they started playing to the end of the evening. (They even did a couple of encores – we really didn’t want them to stop!!) As well as being fantastic musicians they also engaged so well with the party goers. They definitely contributed to the success of the party. I have had countless messages from friends saying how much they loved them and want to book them for their own events. Without a doubt they will guarantee you one of the best nights ever!! 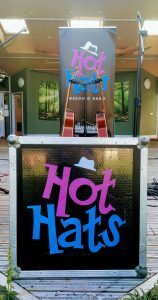 The Hot Hats played at my husbands 50th birthday party, we knew they would be great as we had previously seen them at our friends party. Lovely guys with great voices, very talented, had many lovely comments from all our guests. Thanks guys.